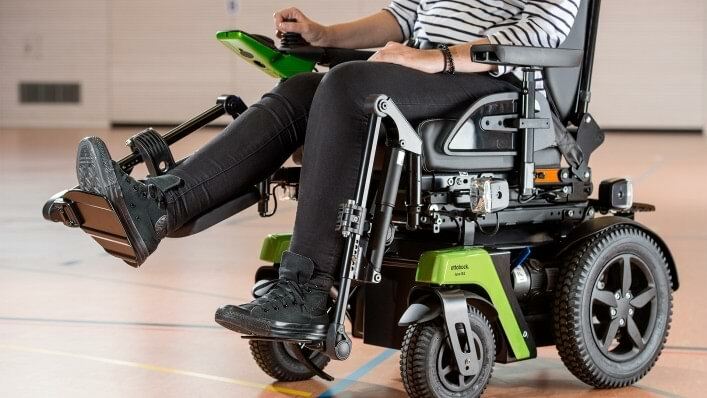 Power wheelchair – Juvo B4 — Medifix Healthcare Ltd.
Like all models in the Juvo product line, the B4 features a modular design and offers a high level of flexibility. The available options and features for the mobility base, seating unit and control device result in a modern and customised fitting. 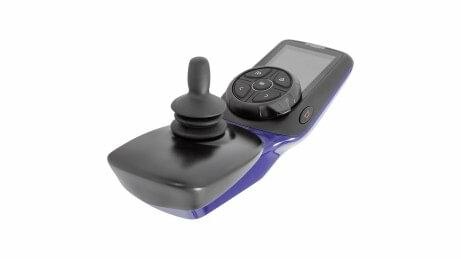 High-quality components such as the variably adjustable seat (VAS) or the TEN° control device can also be selected. 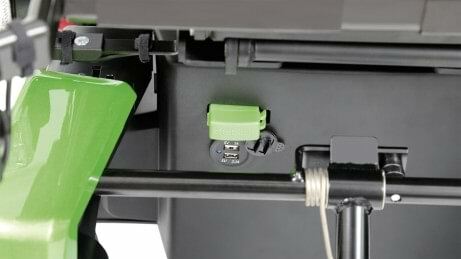 External power supply receptacles are a new feature on the Juvo B4: 12 V, 24 V and a USB charging receptacle with two inputs. This means you can charge your mobile phone when you’re out and about. 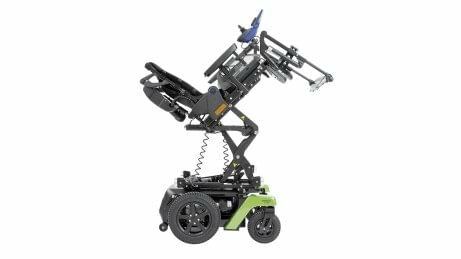 Depending on your needs, you can equip your B4 with a seat lift/tilt mechanism that lets you adjust the seat height by 350 mm and permits a 45° power seat tilt with centre of gravity shifting. We offer you a choice of two control devices, the VR2 and the TEN°, to ensure that you can easily operate your Juvo B4 every day. The housing for the TEN° control device is available in various colours. The optional luggage carrier is ideal for transporting luggage.  The maximum load capacity is 15 kg. 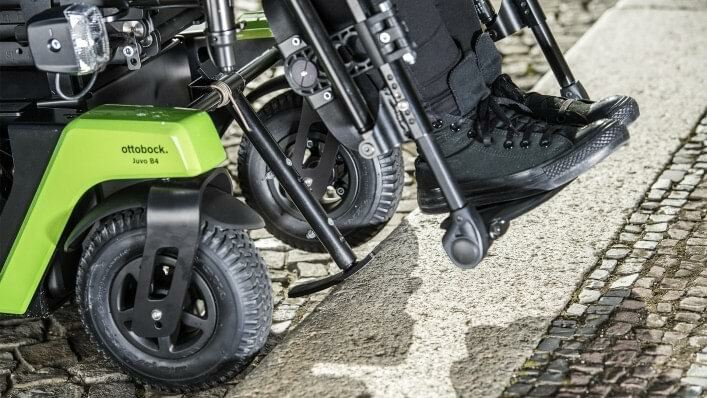 The rear-wheel drive mobility base of the B4 is robust, durable and requires little maintenance. 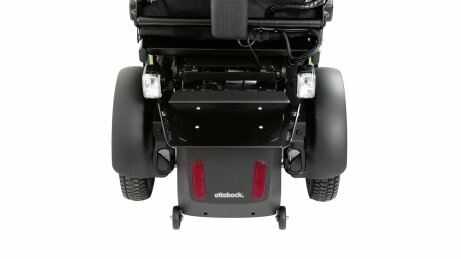 Driving through narrow doorways and navigating in confined spaces is made easier by the small outside dimension with a width of just 59 cm. Smaller wheel sizes are available for indoor use. 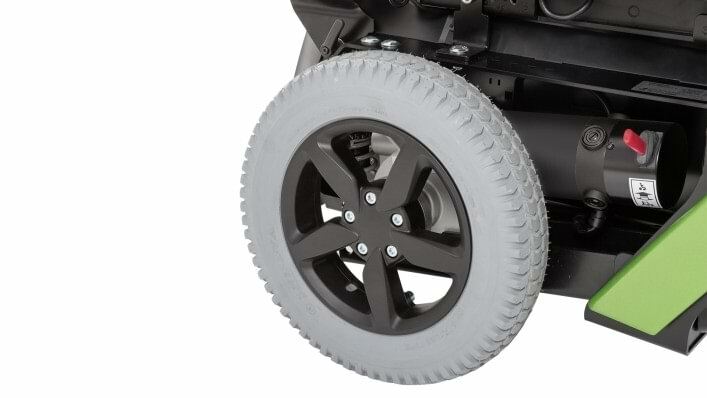 Permanent drive wheel suspension compensates for uneven surfaces and ensures enhanced safety and comfortable damping. This can be further optimised with an additional front suspension. 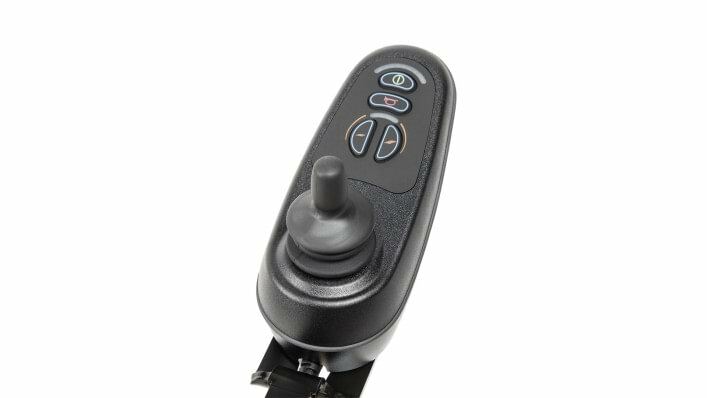 Integrated anti-tipper rollers ensure enhanced safety and protect against damage when driving backward. 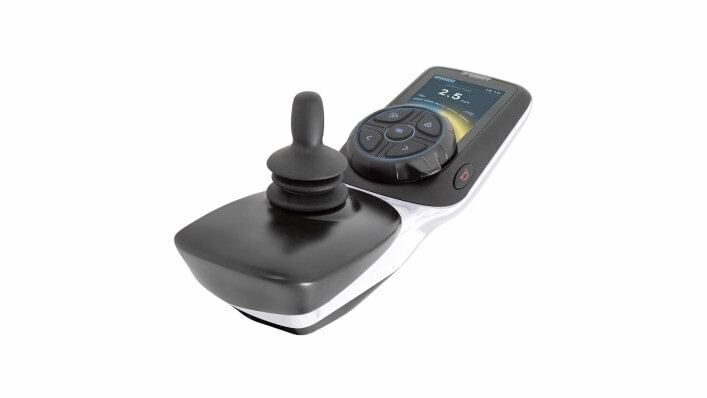 The TEN° handheld control device constitutes a small ergonomic revolution for you as a user: for example, a soft hand support prevents premature fatigue. The innovative rotary control with a 10° rotation angle makes it easy to access the speed regulation. 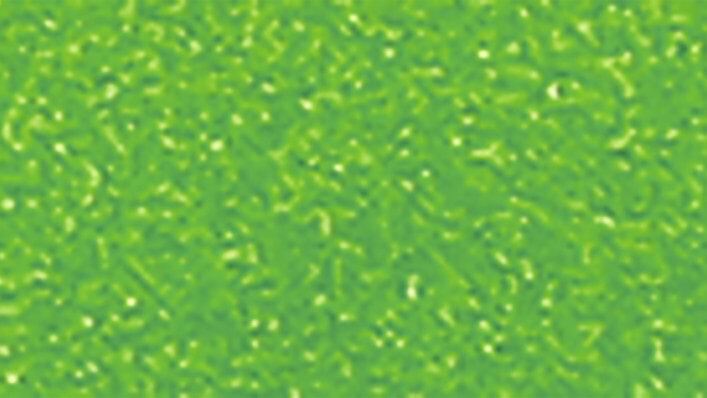 The high-resolution 3.5" colour display gives you a good overview of the user interface. 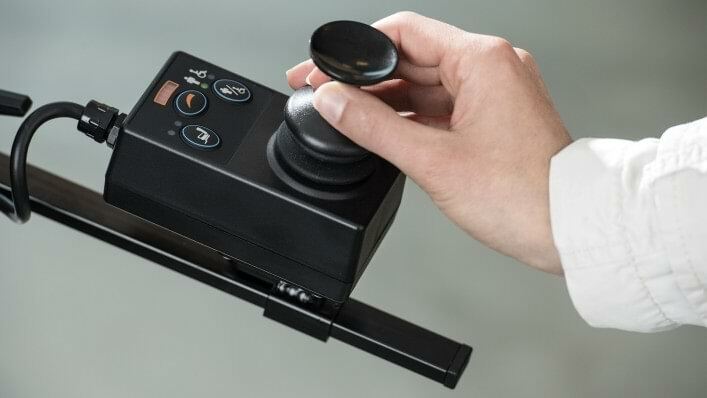 The VR2 and TEN° can also be combined with an attendant control device. 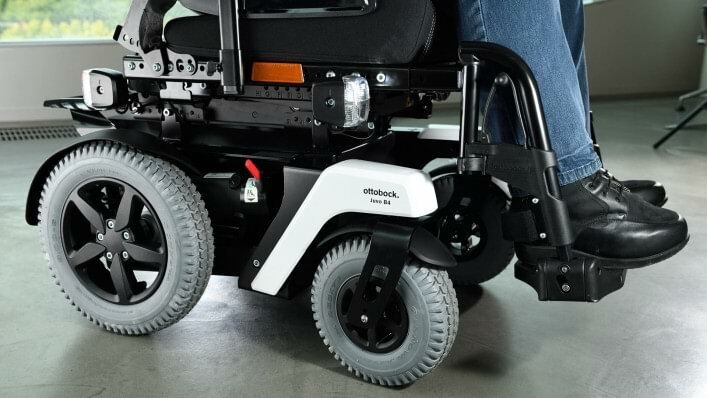 It can be positioned on the back of the wheelchair or on the left or right side. Another person can then provide assistance during driving. It also permits easy operation of the power seat adjustments. 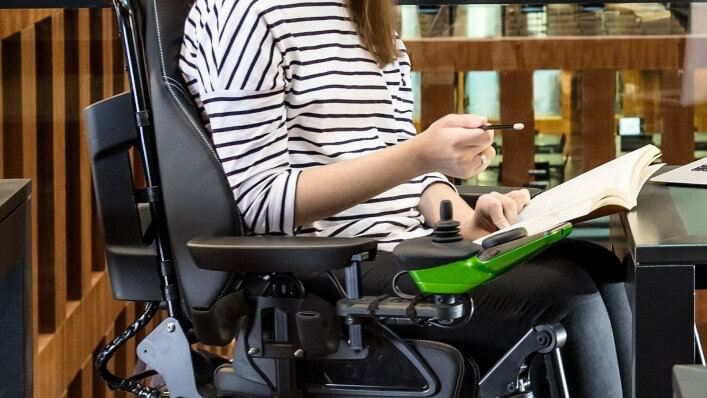 The seat width can be adjusted via the arm supports, the side panels provide stable support, and the height and depth of the soft arm support pads can be adjusted. The manually adjustable 30° back support can also be power operated as an option. 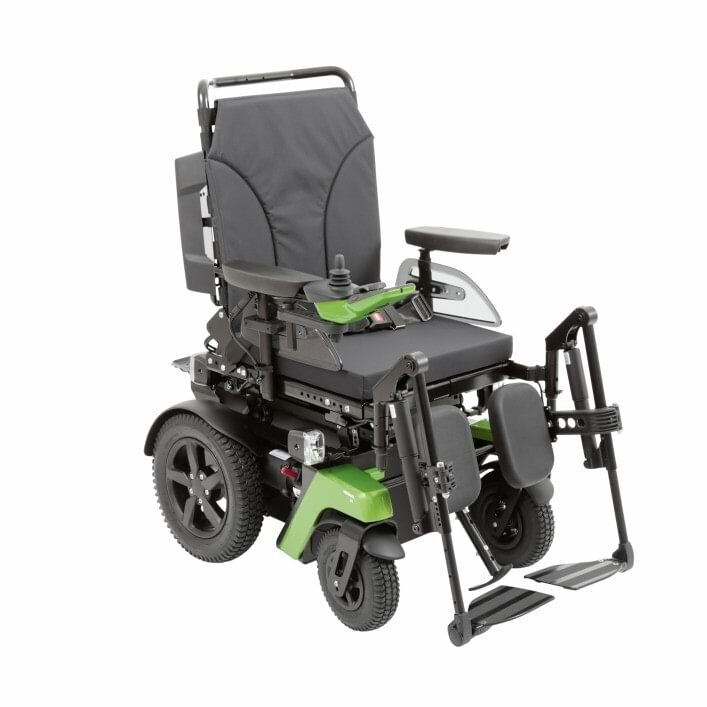 The back support frame can be folded forward onto the seat bottom for storage or transportation. Leg supports in various versions can be selected for all seating systems. The new VAS (variably adjustable seat) can be adjusted down to the centimetre. It comes with an adjustable padded back support and a flat seat cushion as standard equipment.  The Ergo Joint back support angle adjustment is almost entirely free from uncomfortable shear forces. Our collaboration with physiotherapists and occupational therapists has resulted in an optimally shaped seat which is available for ordering in a wide range of sizes and contours. The front seat base is formed by the anatomically shaped seat surface, which offers a high level of lateral stability. Moulded to the shape of the thigh, the cushion helps relieve the hip joint. An integrated “ramp” also aids the optimal positioning of the pelvis. Together with the back support pad, it helps to actively straighten the pelvis. 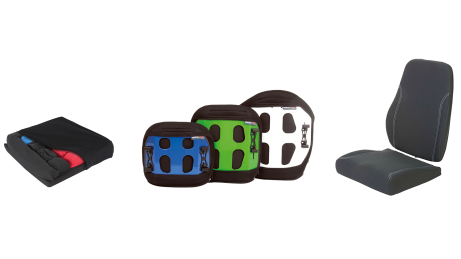 Both components of the contour package can be combined with the standard and VAS seating solutions. 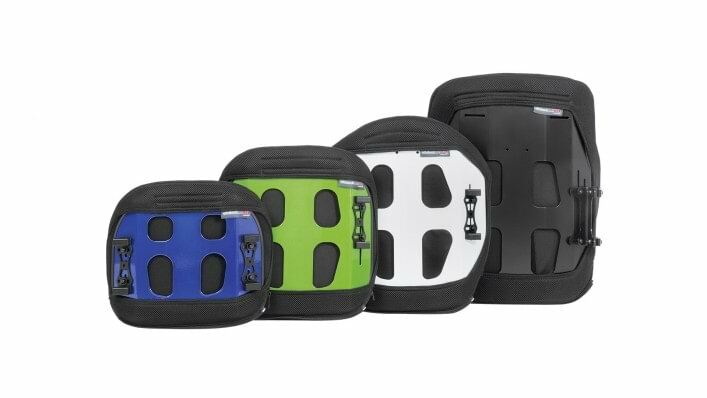 The Baxx line consists of ergonomically shaped, rigid back shells offering you a high level of stability and sitting comfort for everyday use. Two different heights and three contours allow for individual adaptation to your requirements. The top of the back is padded to make sitting especially comfortable. Large recesses in the back shell make it lightweight and improve the sitting “climate” thanks to good ventilation. 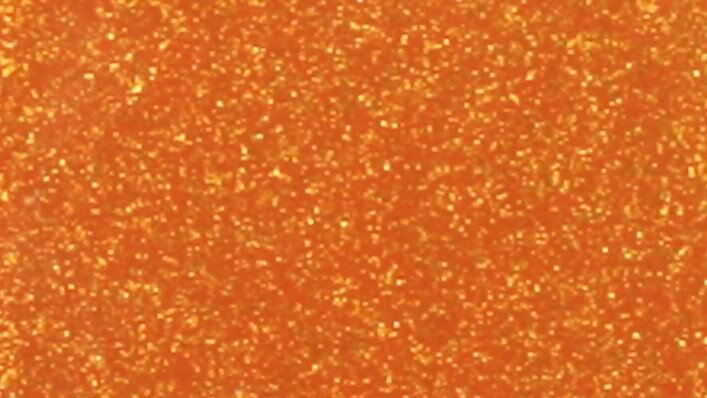 The aluminium back shell is available in a variety of colours. The Baxx line products can be combined with the VAS. This option also makes it possible to cross higher obstacles such as curbs. 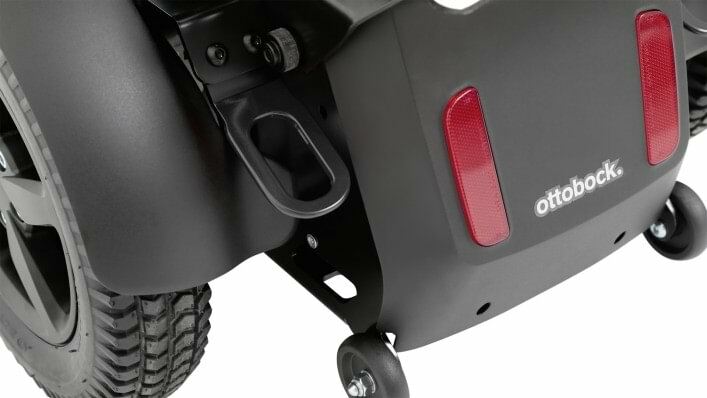 The curb climbing assist is mounted at the front in the centre, and is ready to use at any time while driving. 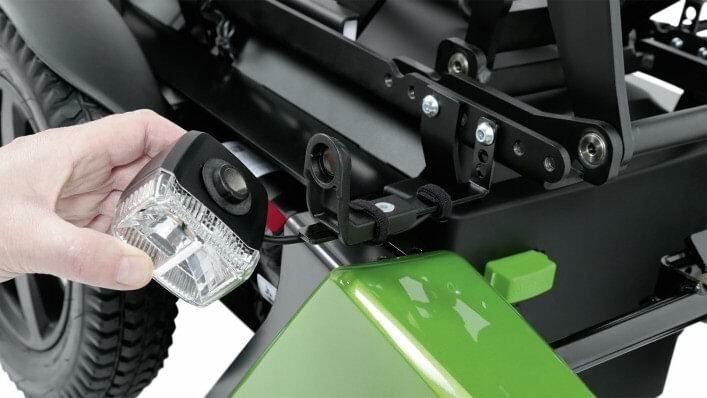 When getting in and out, the lever can be engaged at the rear to provide more space for the transfer. In case of impacts, for example on door frames or furniture, the special magnetic holder protects the clear glass housing against damage or loss as the LED lighting simply hangs by the cable, making it easy to reinstall.  This unique solution also allows the LED lamp to be used like a flashlight. Another plus for enhanced safety: when the Juvo B4 is switched on, the footpath lighting automatically illuminates dark environments. These elementary functions play a key role in your everyday independence. 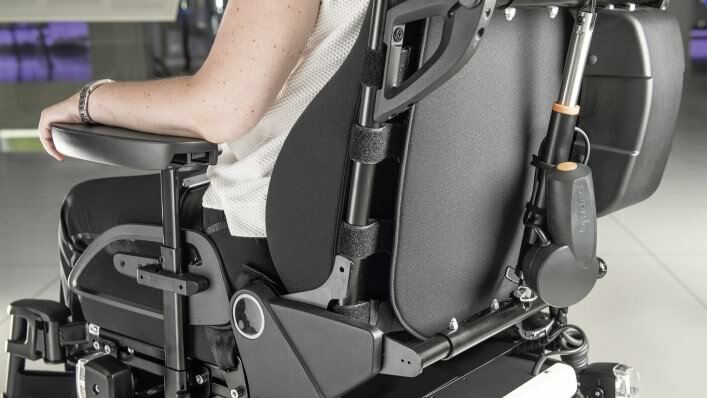 A seat tilt function up to 45° ensures the best possible pressure redistribution and position changes at any time. Back support angle adjustment can play an important role in breathing and care. 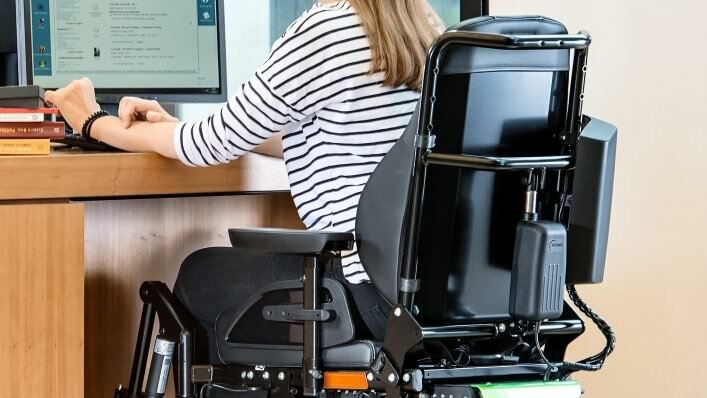 A 35 cm seat height lift provides appropriate support to compensate for height differences during transfers or in other everyday situations, and for communication at eye level.